The Dallow Learning Community Centre (DLCC) opened its doors to the public on 21st September 2003. The centre was successfully built with contributions from Luton BC, SRB, EEDA and the Luton & Dunstable Partnership at a cost of £1.3million. Formally known as the 'Dallow Learning Community Centre' (DLCC) the centre was primarily built to serve the 14000 people living in the Dallow Ward. The Dallow Ward is in the top 10% of the most disadvantaged wards in England. 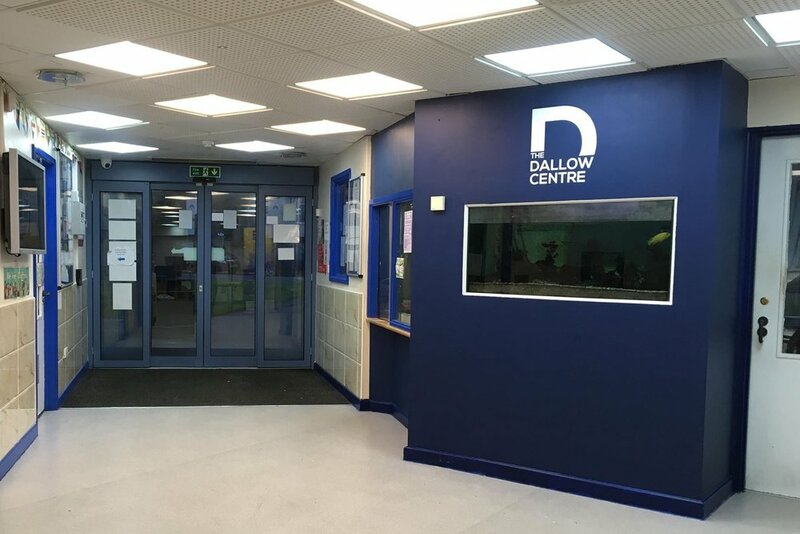 After completing 15 successful years, the Trustees and Management Team decided to rename the building “The Dallow Centre” in order to reflect the growing spectrum of activities and centre users. Due to our continuing commitment to ensure community cohesion, today The Dallow Centre has become the focal point for the local diverse communities. The key aim of the centre is to provide the opportunity to promote the regeneration of the local area, economically, socially and environmentally, to bring people together and to give opportunities to individuals to realise their potential. The centre has organised many events to bring local people within the community to participate and will continue to develop projects in the future. Staff at the centre work closely to ensure that the centre runs smoothly, and to ensure the development of a team work approach to all tasks and to endeavour to create an environment that is open, fair and welcoming to all users of the centre. The centre plays a key role to establish ways of working together with user groups to build a close link within community based organisations, to develop services based on consultation, with them and the general public. A number of working groups were originally set up to support the work of the centre and also to look at development of activities and projects within Dallow Ward. The groups were; sports & leisure, social & cultural, services for children & over 50’s, training, education & employment, health, advice & advocacy. These have changed and other sub-groups are now evolving to take forward our strategy. We actively promote and encourage the local community to participate in the development of the centre.